This 10KW solar electric array will offset nearly 5 tons of C02 emissions each year! 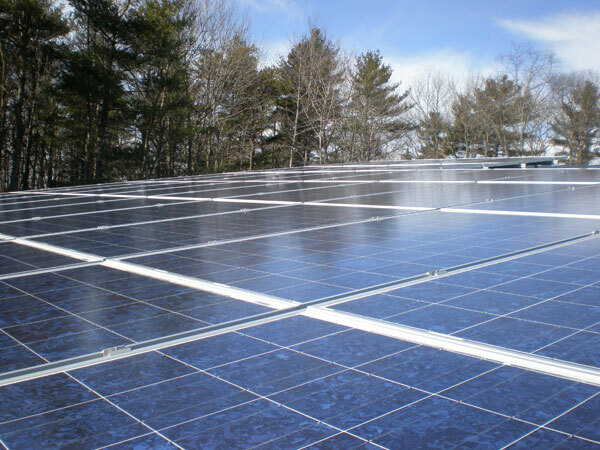 Featured on WGME 13 this week was ReVision’s completion of a 10KW solar power installation for the Freeport Public Library! You can visit WGME’s website for a video showcasing the solar project, with a word from ReVision project manager Josh Baston. This clean, renewable solar energy system will offset nearly 5 tons of C02 emissions each year. Real-time system monitoring is available so that the public can see the impact of the system.